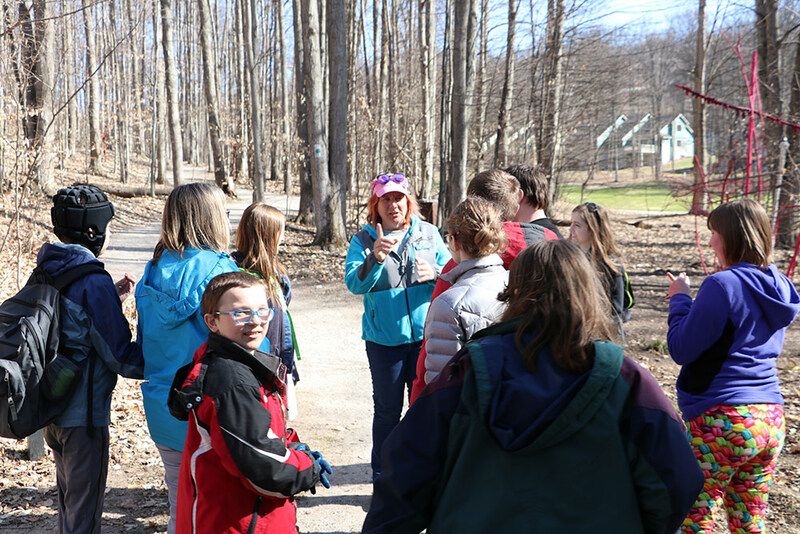 We were very happy to once again host a group of young people in collaboration with Arts for All Northern Michigan. 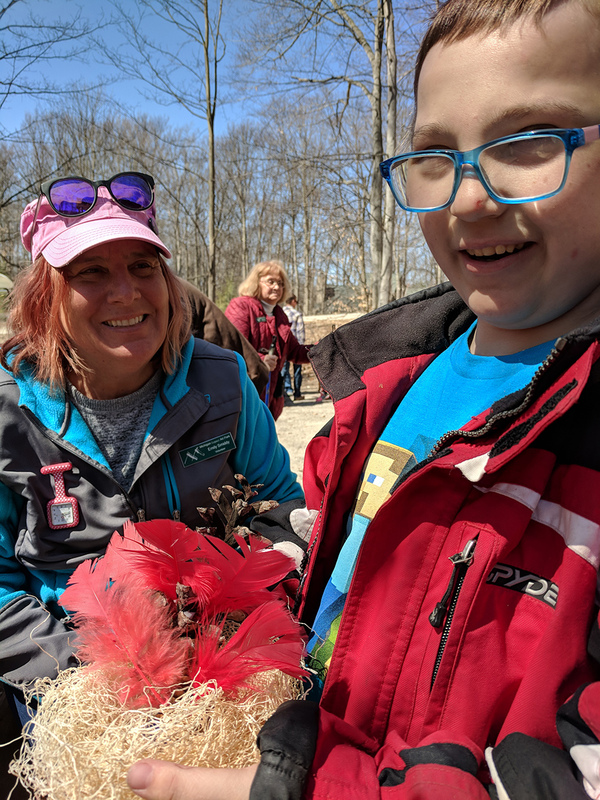 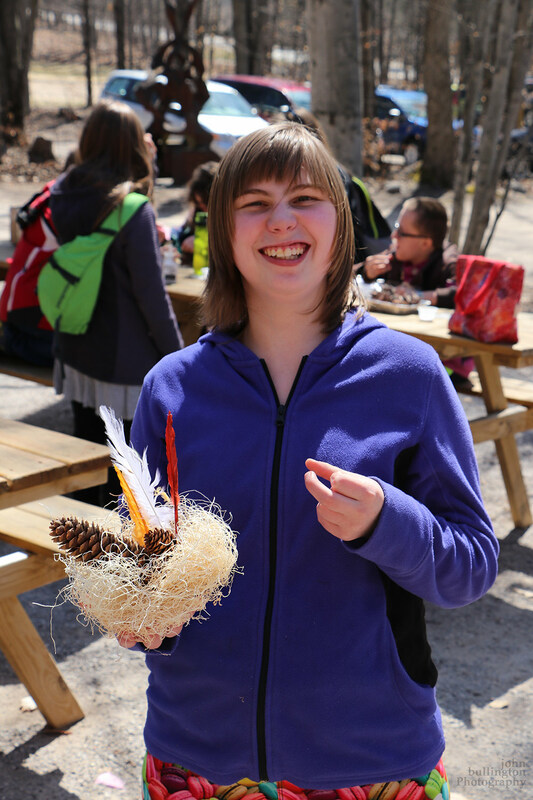 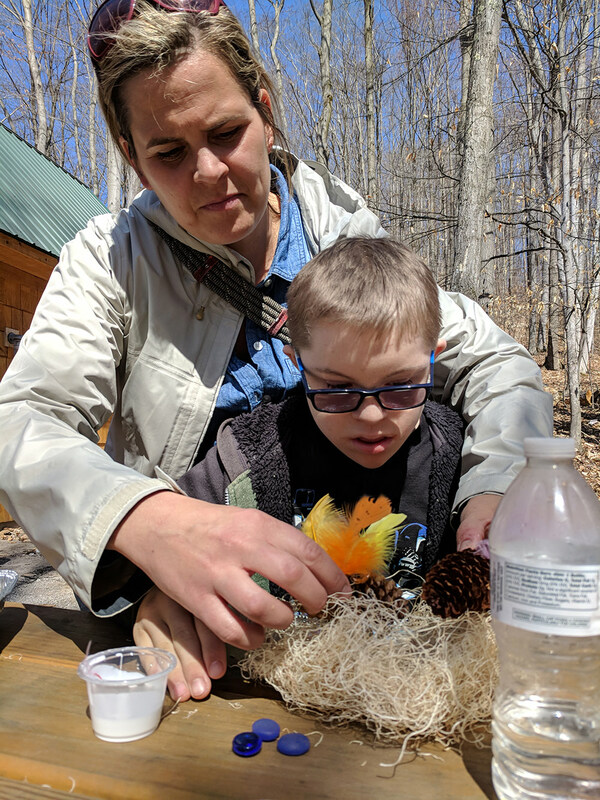 The students were able to enjoy an art activity, making “pine cone birds” and nests, and also took a guided tour of the Art Park. 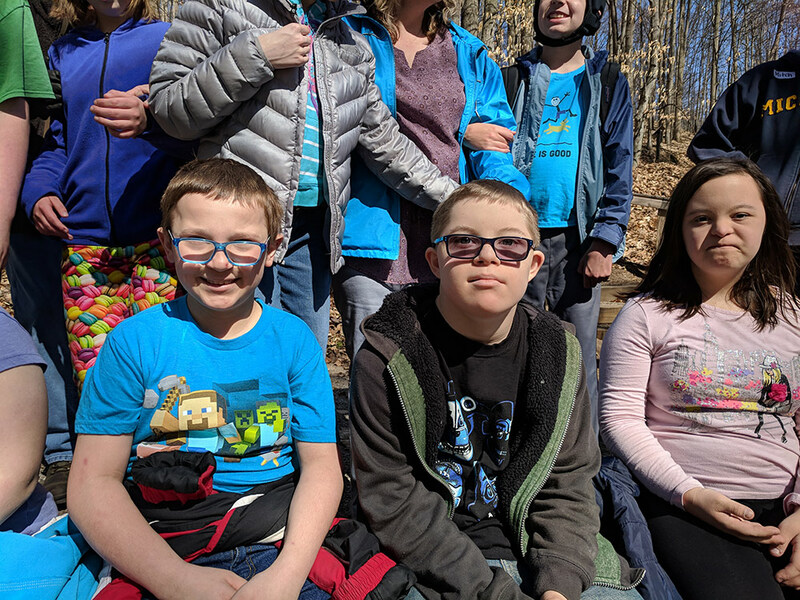 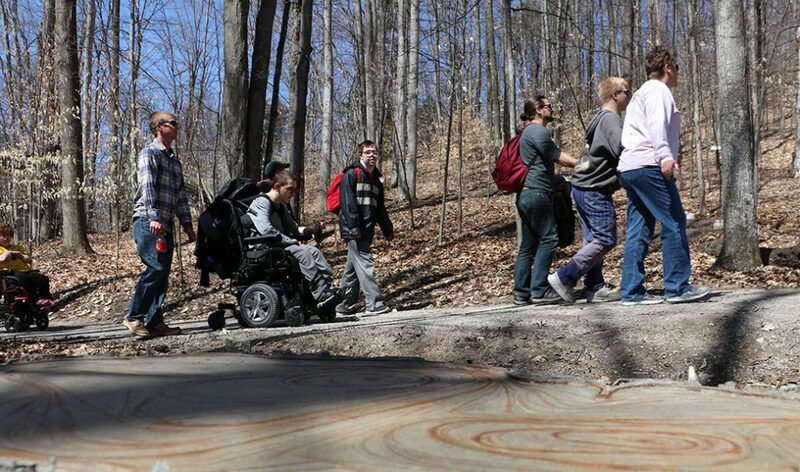 Thanks to our ADA accessible trail, several individuals were able to enjoy the park from their wheelchairs—spotting works like Robins!, Ontanogan, and David Barr’s Diversity.